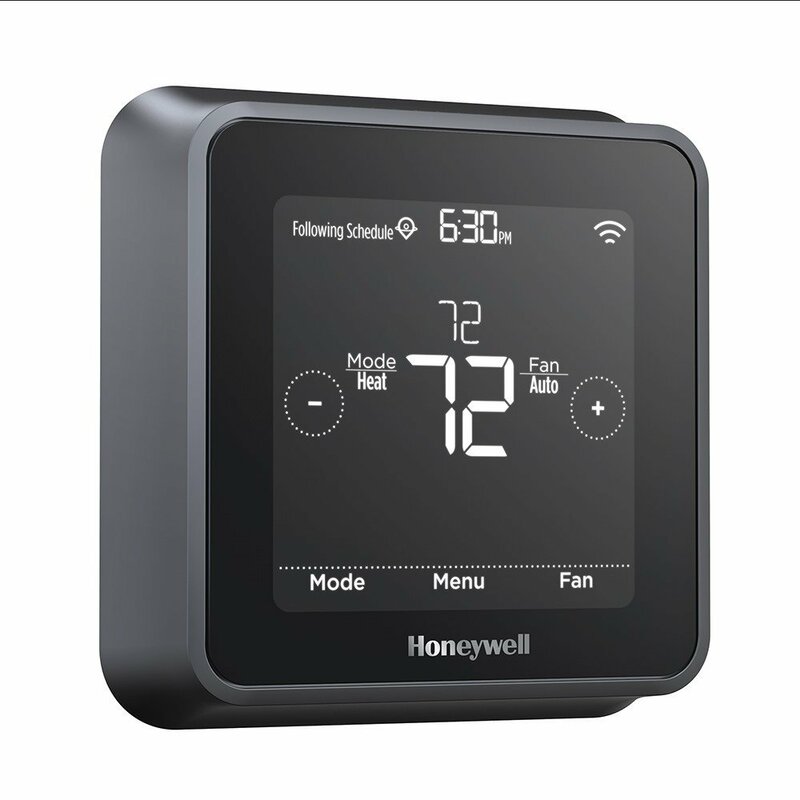 The extreme flexibility of the Honeywell Wi-Fi smart thermostat allows you to uniquely program your device as either a home or business thermostat and then offers scheduling features specific to your home or business. 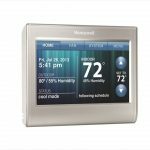 For a business, simply select the temperature that you prefer when the building is occupied, and you won’t have to worry about cold mornings or hot afternoons. You can also select the temperature that you prefer when your business is unoccupied, so you won’t have to worry about wasting energy. Tell your Wi-Fi smart thermostat what temperature you prefer when you wake, and you’ll never have to endure another cold morning. 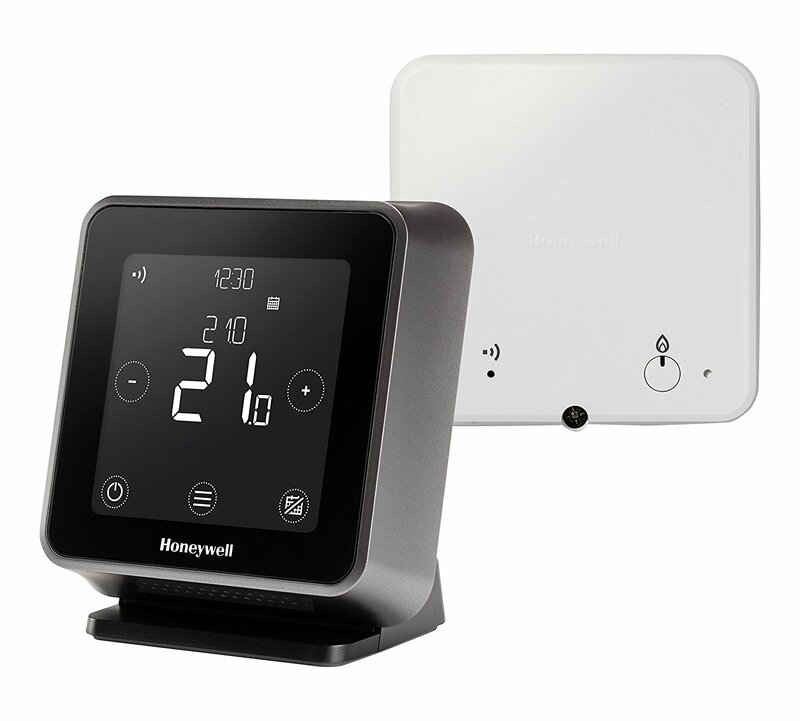 The Honeywell Wi-Fi smart thermostat learns the exact amount of time necessary to reach your perfect temperature and acts accordingly, so energy isn’t wasted and your comfort isn’t compromised. 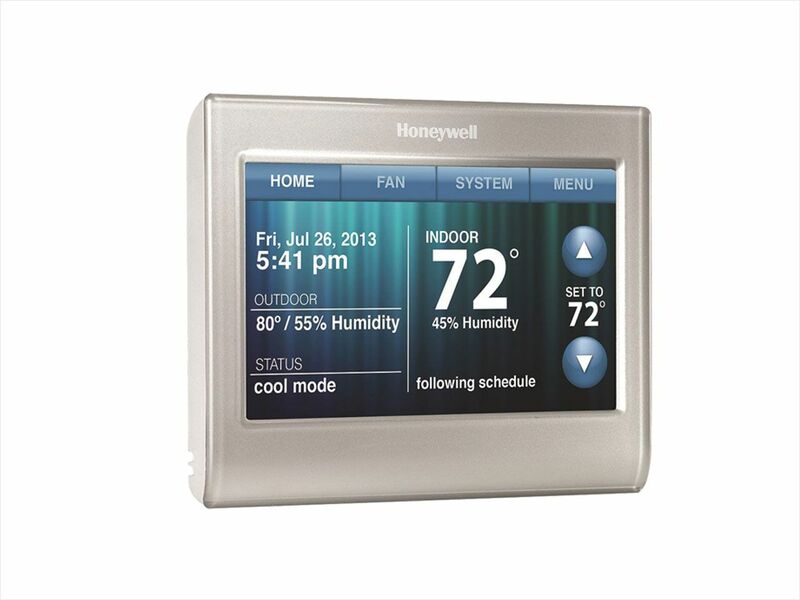 In order to power your Honeywell Wi-Fi smart thermostat (RTH9580WF), your system must contain a c-wire. Not as good as the Nest. 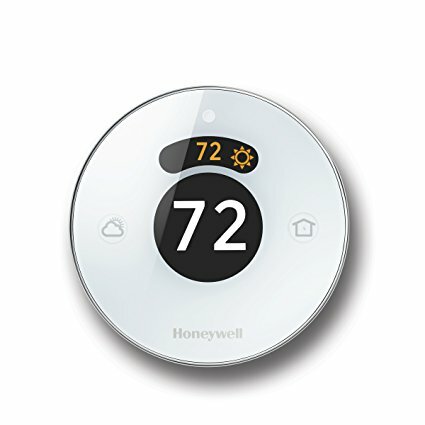 I actually prefer this thermostat to the Nest… Honeywell regulates the temperature better, only allowing it to swing within +/- 1 degree, in my experience. Got this Honeywall unit over 6 months ago and it does great so far. The install is moderately difficult. I’d say for the most part it’s easy to do-it-yourself. Older homes or ones that have a complex setup may need to call an electrician. The unit does require a c-wire for power; doesn’t have the option to be battery powered. The main reason I got the unit was for control settings. I like customization and the design peaked my interest. I heard the Nest thermostat can be dictating with temperature and doesn’t give you a lot of control. 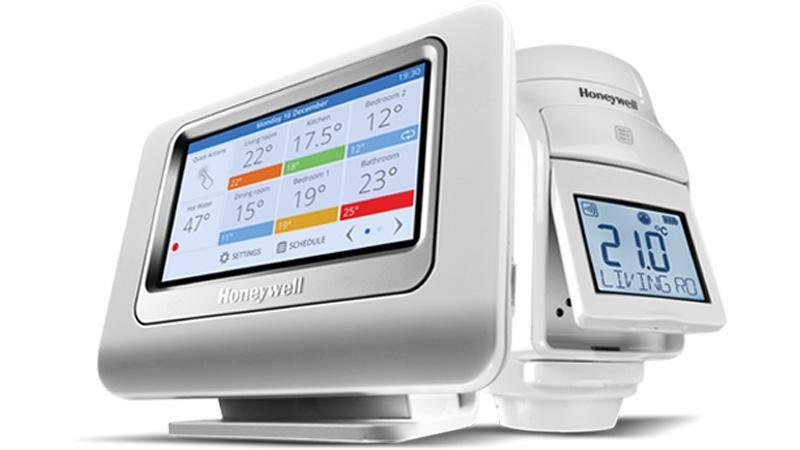 After going with the Honeywell it does not try to override your control. For pretty much everything you can control it. You can do a lot from the device itself. The app is very detailed with information and settings. While I am happy with the control I think there are things that could be improved. For example I wish it could allow things like customizing temperature brackets for when the heating/cooling actually turns on. It also doesn’t interact with the humidity and turning things off/on to combat it. These are pretty niche settings and for most people won’t matter, but it is something Honeywell could improve on to really finalize that ‘full’ control aspect.